ZF annually invests about six percent of its sales in research & development – ensuring continued success through the design and engineering of innovative technologies. Its continued product development has positioned ZF as one of the largest global mobility technology companies. 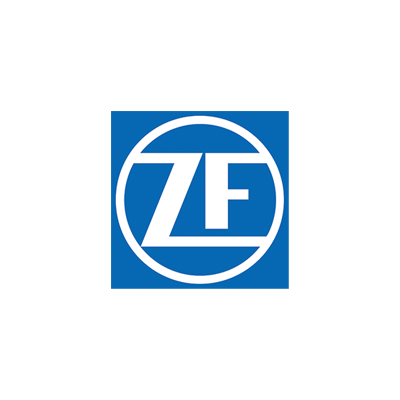 MIT as the main UK service dealer for ZF offer service and repair to their marine gear and transmissions portfolio. MIT also supply replacement parts and offer an installation service to new unit installs. As the service provider of choice for ZF marine equipment, we have a highly skilled team of service engineers operating from our Kent and Yorkshire service centres. We are proud to also offer a mobile service capability to ensure the downtime of your operation is minimal. Contact us today to discuss how MIT can maintain or repair your ZF marine equipment.